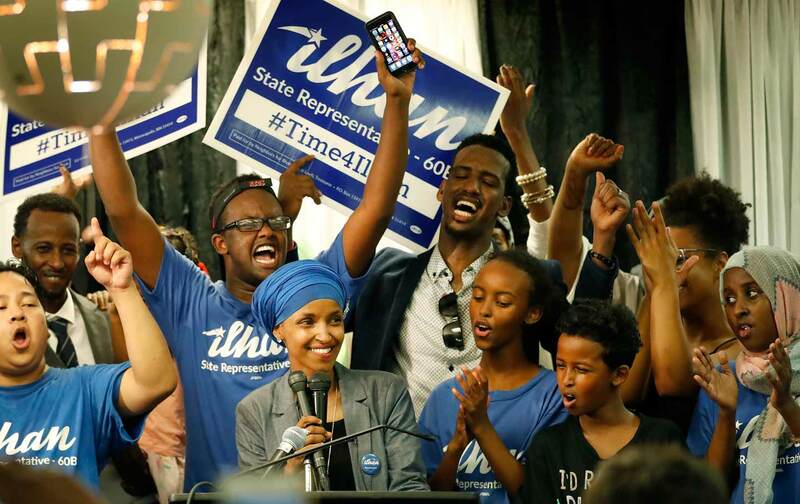 Omar’s platform focuses on economic, social, racial, and environmental justice. This story was originally published by Feet in 2 Worlds, an award-winning news site and journalism training organization based at The New School in New York. For the past 11 years, Feet in 2 Worlds has brought the work of journalists from a broad range of immigrant communities to public radio and the web. Cirien SaadehCirien Saadeh is a freelance journalist and Ph.D. student at Prescott College’s Sustainability Education program.